Published 13. 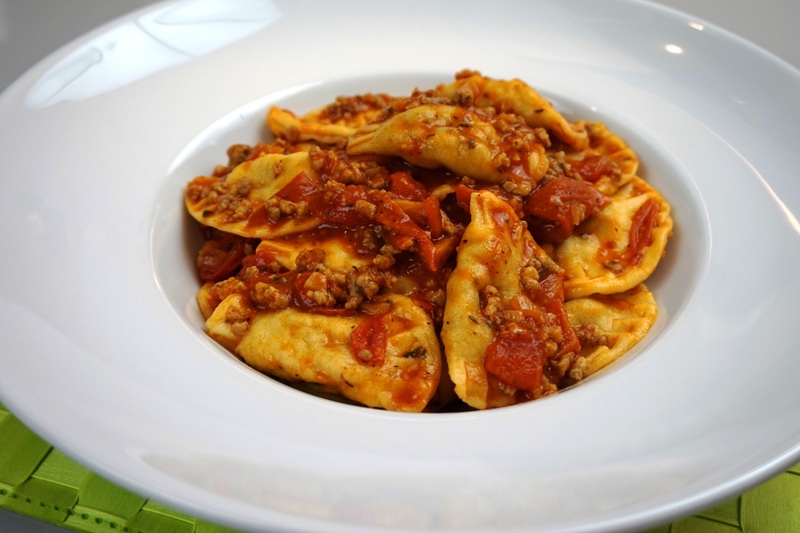 Februar 2015 at 5456 × 3632 in Ravioli… schon wieder! / And again… it’s Ravioli!